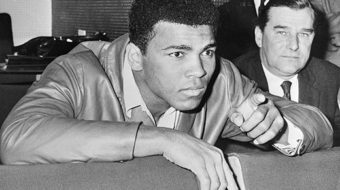 Ali's outspokenness and activism made him a beacon for African Americans everywhere. 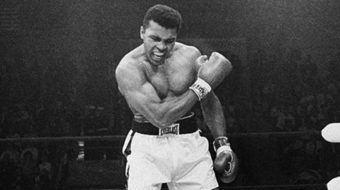 Muhammad Ali, who lived from January 17, 1942 to June 3, 2016, may not have been the best boxer to ever live, but he may have been the greatest human to have boxed. 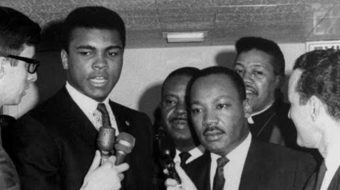 I would like to take this opportunity to put in a word for what I think was Muhammad Ali's greatest fight of all - his relentless fight for peace. On this date in 1964, Cassius Clay, later known as Muhammad Ali, became world heavyweight boxing champion by defeating Sonny Liston in a stunning upset. 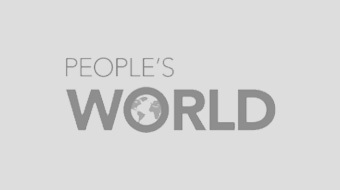 The boxing community here is mourning the death of Francisco "Paco" Rodriguez, 25, who died over the weekend due to repeated blows to the head after a brutal boxing match in Philadelphia.